[Free Books] Golden Wind, Silver Bus｜MANGA.CLUB｜Read Free Official Manga Online! I thought that the dream was the actual story embedded onto the song as a soul, and she was playing the tune that created this world that would let us see the memories. I think that plot would have been much cooler, but I guess this is fine too. 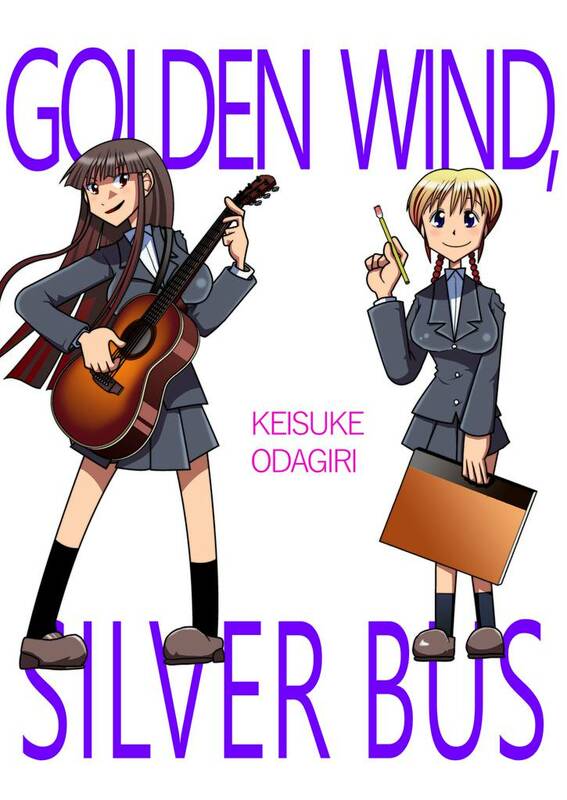 It was such a deeply emotional musical manga that really conveys how music can connect to people we have lost. It's a little weird, but within a few frames, I knew how the story would end. Even still, the ending was very touching.